You’ve dreamed of your big day all your life. Now you’re engaged and together decided a destination wedding in sunny Mexico is the perfect way to celebrate with close family and friends. Good choice! All that’s left to do now is decide how you’d like your big day to unfold. The great news is that all-inclusive wedding packages make it easy to plan the perfect celebration. But with so many packages to choose from, how do you decide which one is best for you? By answering a few simple questions, it is easy to find the perfect package that fits your dreams and expectations. How would you like to celebrate? First things first, make a list of what your special day looks like. Classic & elegant? Barefoot and casual? Infused with the spirituality of the location? Once you have an idea of the visual details of your celebration, you can identify the packages that offer what you want. What is your budget? 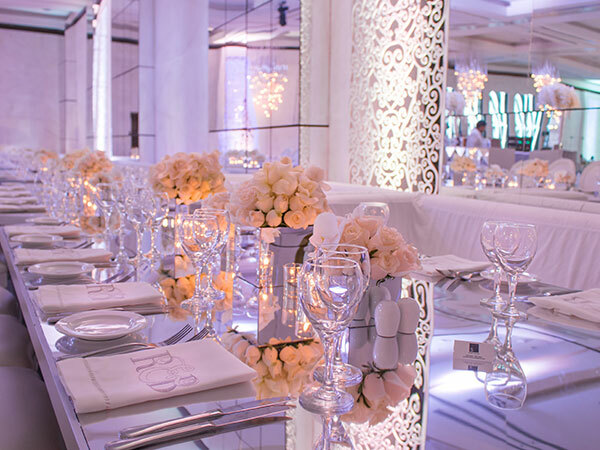 Even in paradise, your wedding celebration will be guided by what you can afford. The great news is that all-inclusive wedding packages take the guesswork out of planning your dream day. Flat fees per package make it easy to create a celebration that incorporates the details most important to you while respecting your financial goals. A la carte services can be added on to ensure no detail is overlooked. Velas Resorts offers a host of attractive Mexico destination wedding packages at each of our five luxurious all-inclusive resorts. Whether you prefer a casual beachfront ceremony and party, an elegant affair with cocktails and a plated dinner or an exotic celebration and feast that infuses the spirit of Mexico into your union, we can make it happen. The only limitation is your imagination.